Many webmasters rely on Google for the majority of their traffic. There is nothing wrong with that. But you should also consider spreading your content across various social networks. You never know who can help your content go viral. Adding social sharing buttons to your site is a no brainer also. 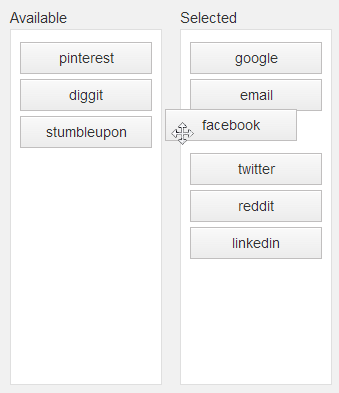 Simple Share Buttons Adder is a handy plugin that handles this. Simple Share Buttons Adder add social buttons to your posts and pages. You can upload your own custom widgets if you prefer. Users can change placement, location, and text for the buttons. They can also change the order of their buttons and use shortcodes to add social buttons to their sites. Simple Share Buttons Adder, as the name suggests, is easy to customize and adds your favorite social buttons to your posts. 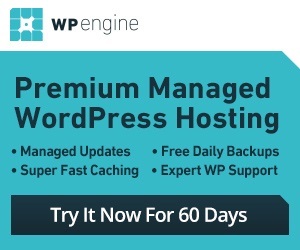 It is a free plugin.